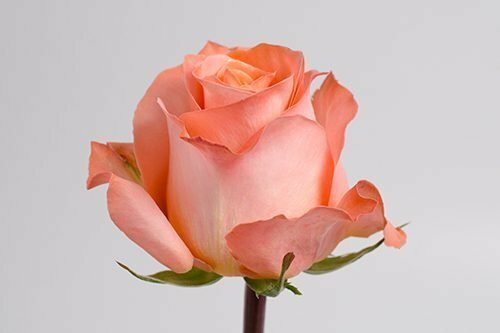 An eye catching salmon / coral color rose. 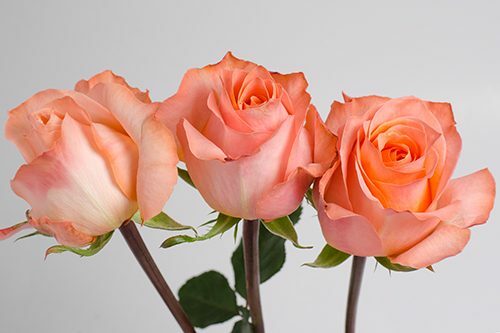 Its colorful yet elegant blooms add cheerful romance and a sense of wander to all occasions. 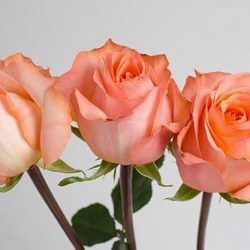 Use these beautiful coral roses to make centerpieces, bouquets or other flower arrangements. 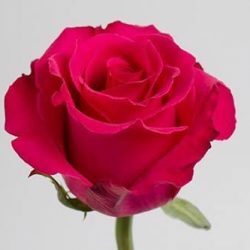 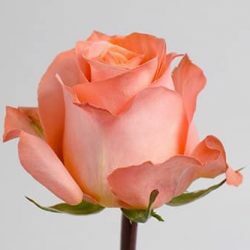 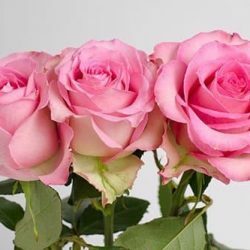 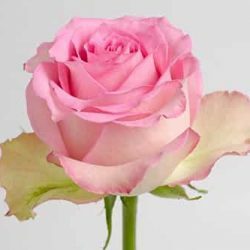 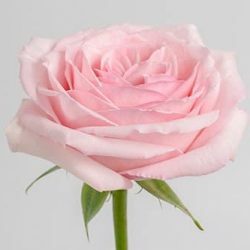 Buy Wholesale Bulk Fresh Coral Roses Online. 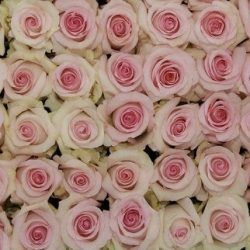 Delivery to your door.